KONE was ranked as Finland’s second biggest public company. A total of eight Finnish firms have been listed among the world’s biggest public companies. 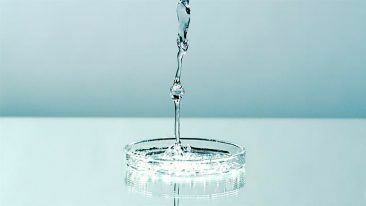 Forbes magazine has published its annual Global 2000 list, with five Finnish public companies coming in the top 1 000. A further three could be found in the second half of the list. The top performing Finnish company was Nokia, which came in at 360th position with a market value of 34.6 billion US dollars and profit of 2.7 billion US dollars, the 218th highest worldwide. 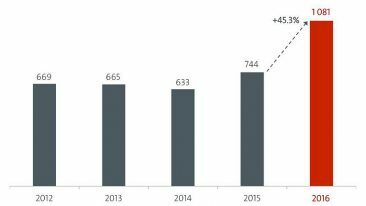 Next up was insurance company Sampo in 449th position, with a profit of 1.8 billion US dollars. 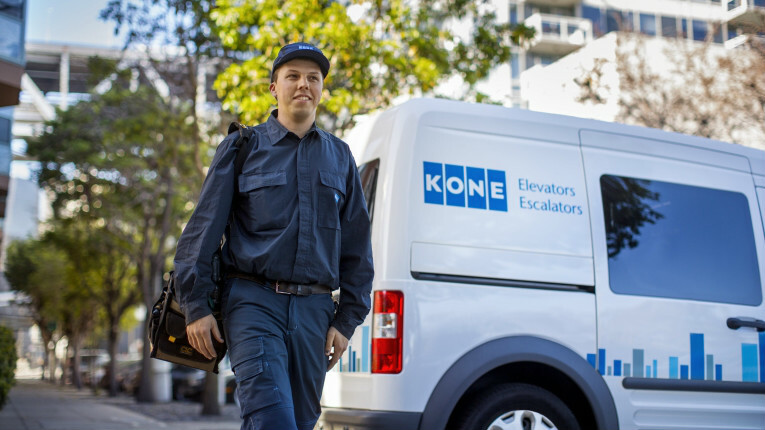 Elevator and escalator specialists KONE was 768th, and was also ranked in 48th position in Forbes’ list of Innovative Companies. Two spots behind in 770th position was paper manufacturer UPM-Kymmene. Paper products company Stora Enso in 932th position was the fifth Finnish company in the top 1 000. 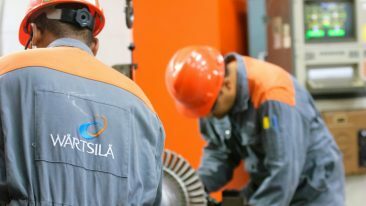 Other Finnish companies to make the list were Neste Oil (1 040th), Fortum (1 353rd) and Wärtsilä (1 435th). Overall, a total of 63 countries were represented in the list. Each company’s ranking was drawn from equally-weighted measures of revenue, profits, assets and market value. The top three companies on this year’s list were all banks from China: Industrial and Commercial Bank of China (ICBC ), China Construction Bank and Agricultural Bank of China.